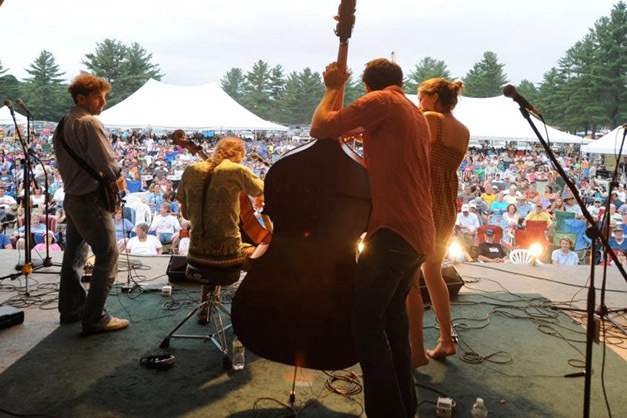 Ossipee Valley Music Festival has been occurring annually in South Hiram, Maine, since 1999. While the festival is certainly derivative of the bluegrass genre, it is quite expansive, and is self described as focusing on acoustic-based Americana. Join us for four days of music, art, yoga, and more!